Even the biggest companies in India’s e-commerce space aren’t immune from the occasional layoffs. Amazon has reportedly fired 60 people in India, and more layoffs could follow. 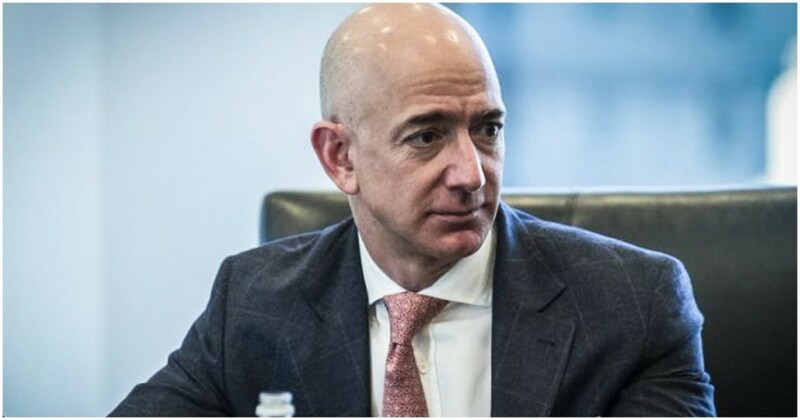 These firings are a result of the company’s global restructuring — in February, Amazon had let go of hundreds of employees from its Seattle office, and was expected to also lay off people in its subsidiaries and in foreign locations. In India, the 60 fired employees were from Amazon’s recruitment team, reported ET. Another source said that the company had put 25% more employees on Performance Improvement Plans (PIP) than last quarter, which could mean that the number of layoffs could rise. Amazon India has confirmed the layoffs, saying that they were a part of the company’s global processes. “As a global organisation, we have recognised the need to organise our teams to keep us agile and help us use our resources optimally. This has impacted a small number of roles within the company and we are providing complete support to the impacted employees, including the option of relevant internal postings and outplacement services,” a spokesperson said. Amazon said that it still had 4,000 active job openings in India. Earlier this year, Amazon had surprised some observers by cutting jobs in its headquarters after an eight-year hiring spree. Amazon’s rising employee numbers — the company had grown eight-fold in its Seattle office over the last eight years — had reportedly left some departments over budget and with too many staff on hand. Amazon had then implemented hiring freezes to stem the flow of new workers, and cut the number of open positions. In India, while Amazon is currently in a neck-and-neck battle with Flipkart for supremacy in India’s e-commerce space, the overall market isn’t growing at the pace as it had grown in the last few years. According to an Economist report, after growing at 125% in 2014, and an astonishing 175% in 2015, the Indian e-commerce market had plateaued, showing virtually no growth in 2016, growing at a mere 5%. This had caused much upheaval in India’s e-commerce space. Among the worst impacted firms had been Snapdeal, which had been unable to raise further funding, and had been forced to fire most of its workforce last year. In 2016, Flipkart, too, had let go of several hundred workers, and had delayed the joining dates of its new hires from premier institutions. Smaller e-commerce companies hadn’t simply been able to keep up — companies like AskMyBazaar and YepMe had shut down after failing to stem their losses. But Amazon’s layoffs in India will probably surprise people most of all. Amazon was thought to have had a virtually inexhaustible supply of money, thanks to its sprawling global operation, but even at its scale, Amazon is being forced to rationalize its resources and cut costs. The layoffs, at the moment, are a small fraction of Amazon’s overall workforce in India, but will likely spook the entire sector — if even Amazon feels that it might’ve invested too many resources in India, what chance do other e-commerce companies have?